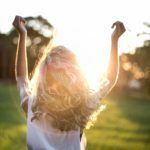 We review three deodorants: Secret Clinical Strength Stress Response, Dove Go Fresh Cool Essentials Deodorant, and Mitchum for Women SmartSolid Clinical Performance Deodorant. Every girl, whether or not she wants to admit it, is always looking for a better deodorant. It’s an essential part of everyday life, and I’m always testing out new kinds in order to try and find the best one. After years of extensive research (seriously!) I think I’ve finally found the three best deodorants out there. 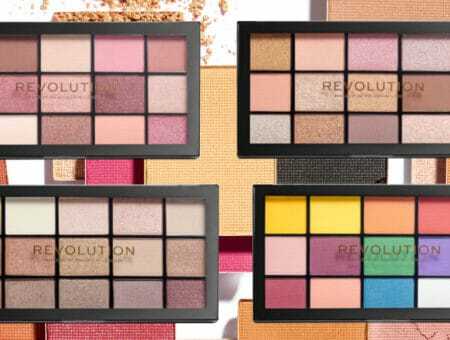 Read on to find out what they are! This Secret deodorant was a 2012 Allure Best of Beauty Award Winner, and it really is a winner. 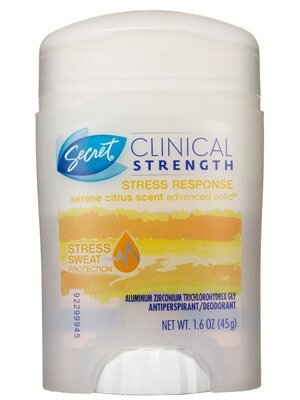 Not only does this clinical strength deodorant last all day, but it smells amazing. This is easily the best-smelling deodorant I’ve ever tried – no joke! The scent is a tropical mix between mango and citrus, and smells really fresh and clean. Because it’s clinical strength and has that “stress response,” this deodorant will keep you fresh throughout even the sweatiest of days. It almost feels like it “kicks in” when you’re about to sweat. Honestly, I could go on for a long time about how amazing this deodorant is, but that would be weird. 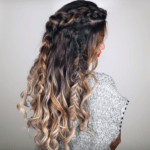 Take my word for it and try this one out! I love this deodorant for casual days. It’s cheaper than the Secret Clinical Strength and doesn’t have to dry for a bit like that one does. It’s just a typical stick deodorant. 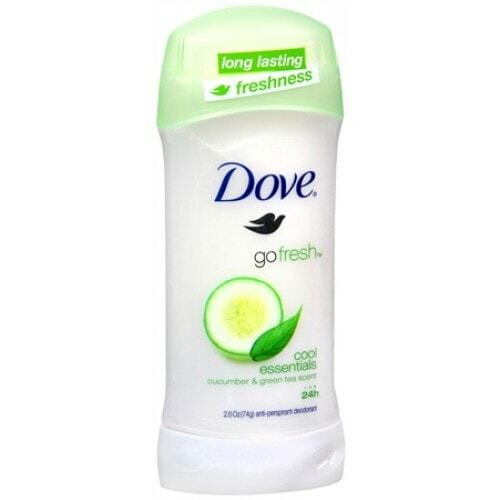 However, Dove makes some of the best-smelling products, and this deodorant is no exception. So you know, it doesn’t last 24 hours, like the packaging claims. I find that I have to reapply it after about 10 hours because it has rubbed off on my clothes. This deodorant does dry clear though, so it doesn’t leave any white marks, which is a plus! Definitely consider this one if you don’t need a clinical strength deodorant. 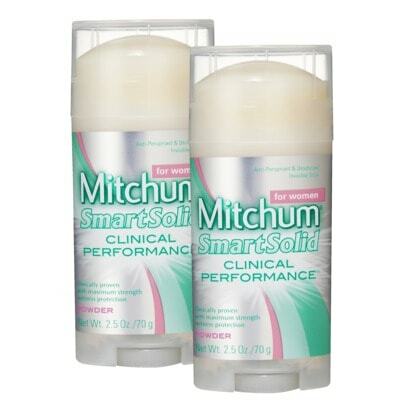 This deodorant, by Mitchum, is an under-appreciated option. I only say that because every time I use this, someone says “I’ve never heard of that brand! Is it good?” The answer is yes, it’s good! Though it’s staying power is similar to Secret’s Clinical Strength, this one is different because it’s water-based and goes on clear. It feels “wet” when you first put it on, so it definitely needs a few minutes to dry or else your clothes will stick to it. However, this deodorant is perfect for black dresses or dark clothing in general – since it’s clear, it never leaves a mark. The baby powder scent isn’t my favorite, but it does do the trick! 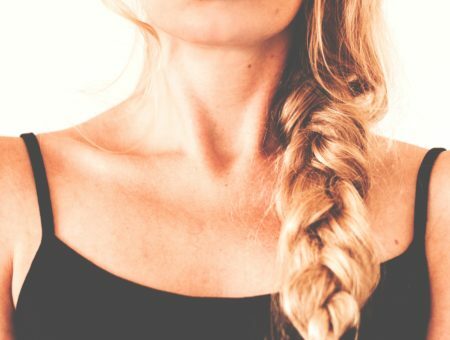 Have you tried any of these deodorants? 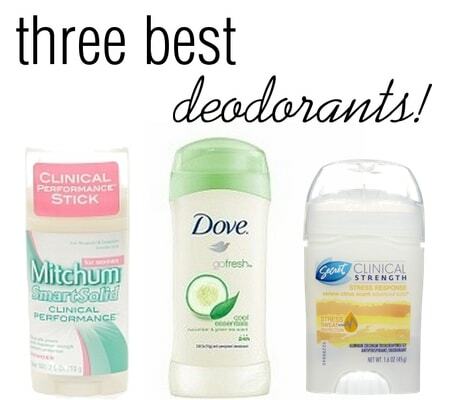 What’s your holy grail deodorant? 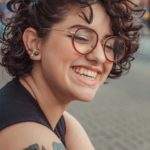 Would you like to see more posts like this? Remember to tell us your thoughts by leaving a comment!